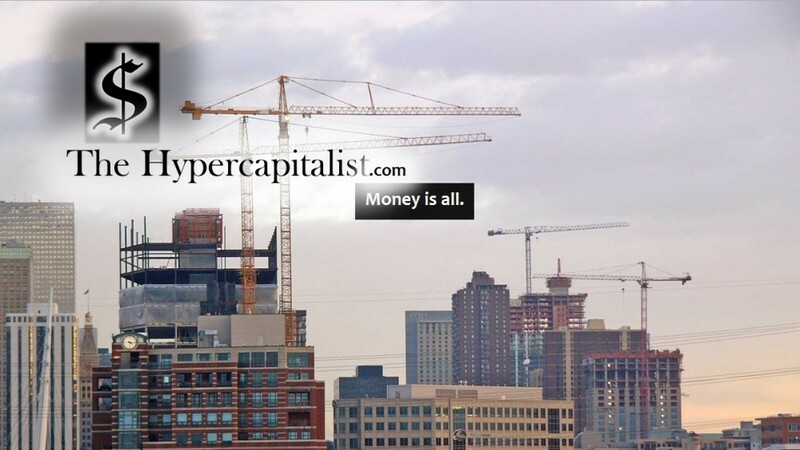 “Procapitalist” and “Pseudocapitalist” Economic Thought | The Hypercapitalist | Money is all. In my Reading Economics Project, I’ve completed the series of posts on Shawn Ritenour’s Principles of Economics and made fair progress on the Ludwig von Mises Institute’s Home Study Course. However, this is my very first post on George Reisman’s Self-Study Program. His treatise, Capitalism, has been staring down in rebuke at me from my top shelf, and I finally couldn’t bear it anymore. Thus I’m going to attempt a series of posts covering the works in his syllabus’s introductory unit in the near future. Like the Mises Institute’s course, Reisman’s program begins with a sort of historical survey of economic thought. Painting with a broad brush, Reisman places all economists into two categories: “procapitalist” and “pseudocapitalist” (we must wait until Chapter 1 to reach Reisman’s definition of “capitalism”).